Azure really is open source friendly and flexible. Use the tools you already know. From Node.js to Ubuntu, bring your favorite open source software tools and technologies to Azure and explore the possibilities. Plus, Azure Marketplace supports your favorite Linux distributions including Debian and SUSE. Great ideas are why you’ve got a startup, right? Accelerate your innovation with Azure’s application platform. Build simple to complex projects with an easy-to-use and consistent portal experience that offers the cloud services you need most. Startups may start small, but you’ll be ready to grow fast and go far, achieving global scale in 34 local regions. Azure has strict processes and practices to secure the platform, and also empower you to protect your data and mission-critical applications. Acast unlocks the hidden potential of podcasting for listeners, creators, and advertisers. Affinio harnesses big data to help big brands better engage with their consumers. 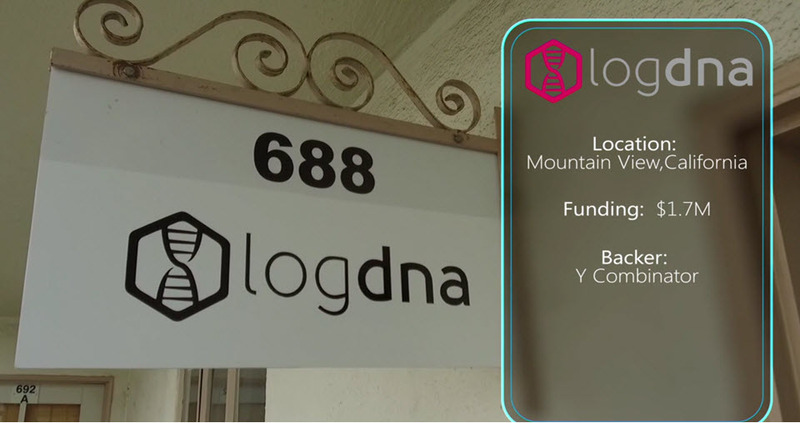 LogDNA uses machine learning to rapidly identify and resolve production problems. We’re ready to get you up and running—and ready to grow fast. Get started now. From idea to IPO, Microsoft is uniquely equipped to support startups at every stage of your journey. Whether it’s technology enablement, business growth through accelerators and venture funding, or connecting you with customers, learn how we can help you grow.